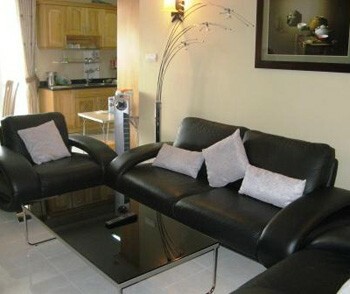 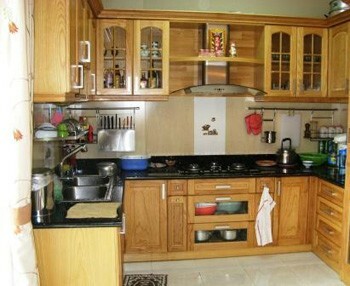 Apartment for rent in district 6 in Ho Chi Minh City. 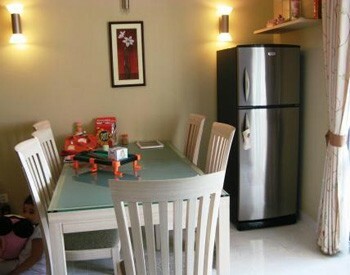 The flat has a nice decoration and a spacious interior with all funitures. 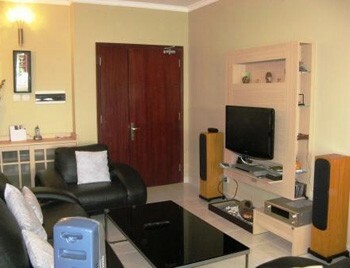 This apartment is located in the 12th floor in a building (located close to all commodities) with a gym club and a swimming pool.